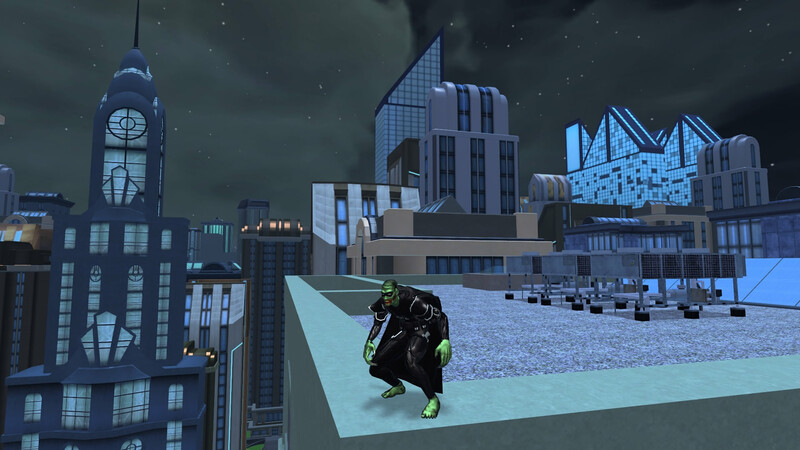 Halloween is hatching in PWE’s superhero MMORPG Champions Online, which traditionally includes a zombie apocalypse, battle against the werewolves, and fight for life against the undead as Takofanes plagues the game. It looks like the events are the same this year, but some of the rewards are new! There’s also a sale running on sidekicks, TP trinkets, and more in the cash shop, plus a new “strange deity” costume. Digging through our archives, I found this gem from years back. Enjoy! Wow – a Blood Moon event promo video from 2011 (When Cryptic was still owned by the French Infogam…er I mean ATARI)?? I’ll probably miss most of the event because I’ll be too busy making costumes for it, heh.